4-17-2019....in pond at Lady Bird Wildflower Center, Austin, Texas. 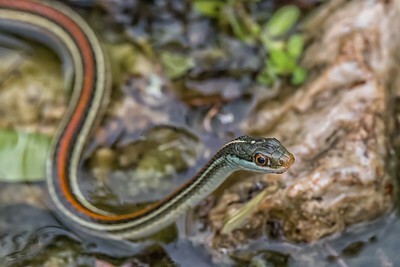 The ribbon snake (Thamnophis sauritus) is a common species of garter snake endemic to Eastern North America. It is a nonvenomous species of snake. It averages 16–35 inches (41–89 cm) in length and is a member of the genus Thamnophis. ... Ribbon snakes are active from April to October and hibernate during the winter months. 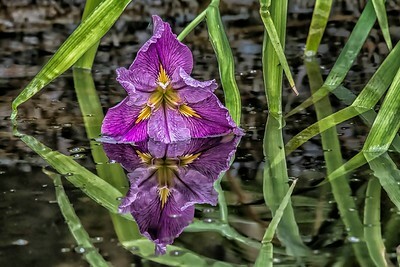 4-16-2019....Iris seen in pond near Athena’s nest at Lady Bird Wildflower Center. 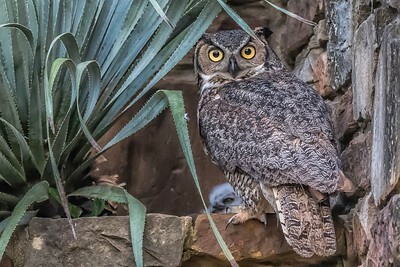 4-15-2019....Athena is the most photographed owl in Austin. 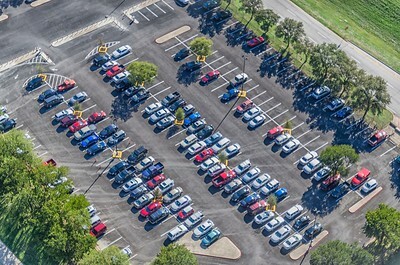 We get 2,000 visitors per day. 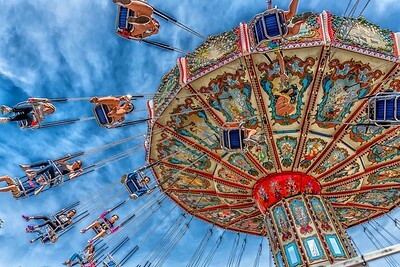 The pros come with tripods and long lenses. Regular guests use their cell phones. SMer’s David Holland and Loyd Dalton are the gents on the right. 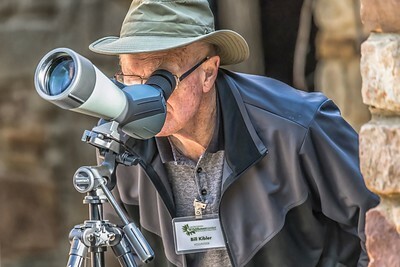 4-14-2019....We just bought a new spotting scope so guests can get a good view of Athena at Lady Bird Wildflower Center. 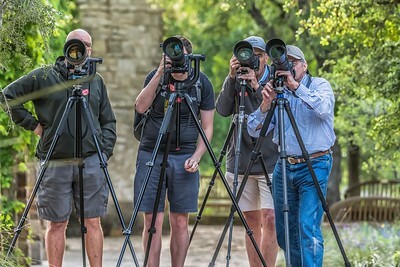 4-13-2019....Athena is a star attraction at Lady Bird Wildflower Center. This is her 9th consecutive year to nest in same location. 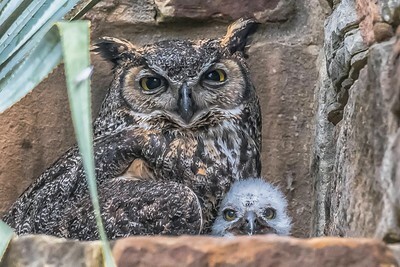 She only had 1 owlet this year. She is getting older and this year she only has to feed 1 mouth and teach 1 owlet how to fly. Owlet will fledge by end of April. 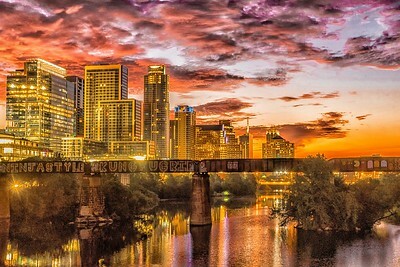 If anyone is in Austin come and see Athena. 4-12-2019....Please meet SmugMugger’s Loyd Dalton and David Holland. I had the honor of giving them a tour of Lady Bird Wildflower Center yesterday. 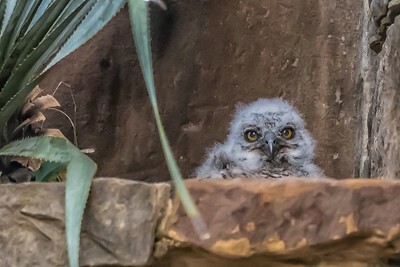 4-11-2019....Athena’s Owlet. In past years she has always had 2 or 3 owlets but this year I have only seen 1. Maybe because Athena is getting older? This one was born in mid-March so is about 3-weeks old. He will fledge at 7-weeks. 4-10-2019....Athena checking on her Owlet. 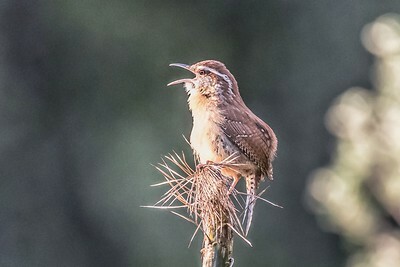 9th year to nest in same location at entrance to Lady Bird wildflower Center. For you plant people that is a SOTOL plant. 4-9-2019....Athena (our GHO) sits in a nearby tree to keep watch on owlets who are still in nest. 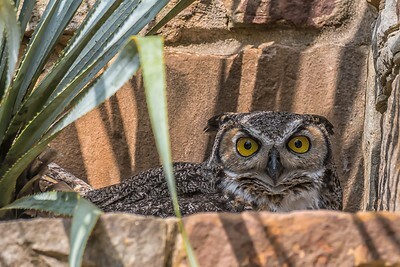 4-7-2019....For 9th consecutive year Athena has nested in same location at Lady Bird Wildflower Center. This year she has been sitting on nest without leaving since Valentine’s Day. Her mate brings her food every morning. Yesterday I saw a baby owlet for first time. Athena lays eggs several days apart and this is the first one to hatch, Owlet is probably about 2-weeks old and now big enough to look over plant ledge. Hopefully we will see another owlet in a few days. 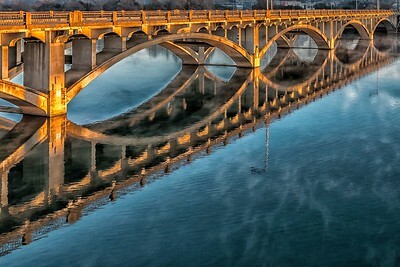 4-4-2019....Another view of Lamar Bridge in Austin, Texas. 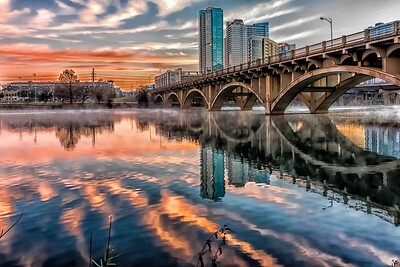 4-2-2019....A view of Austin, Texas from the Lamar Street Bridge. 3-31-2019....Black Bellied Whistling Ducks are nesting in tree cavity by parking lot. 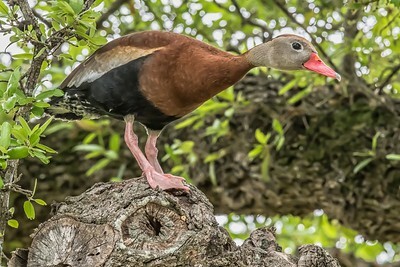 The black-bellied whistling duck (Dendrocygna autumnalis), formerly also called the black-bellied tree duck, is a whistling duck that breeds from the southernmost United States and tropical Central to south-central South America. 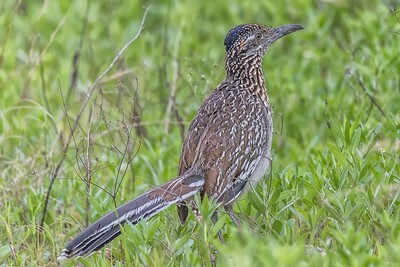 In the USA, it can be found year-round in parts of southeast Texas, and seasonally in southeast Arizona, and Louisiana's Gulf Coast. 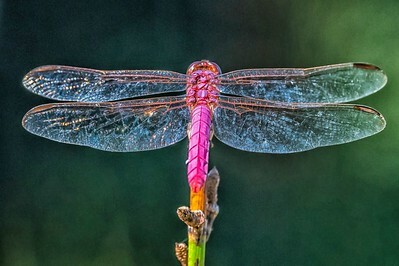 It is a rare breeder in such disparate locations as Arkansas, Georgia, Tennessee, and South Carolina, though it is now a common breeder in parts of central Florida. There is a large population of several hundred that winter each year in Audubon Park in uptown New Orleans, Louisiana. Since it is one of only two whistling-duck species native to North America, it is occasionally just known as the "whistling duck" or "Mexican squealer" in the southern USA. 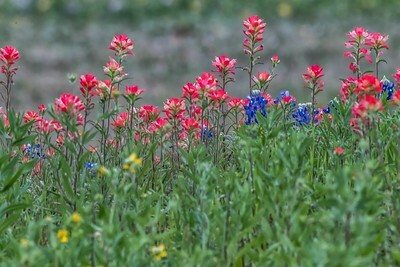 3-30-2019....Spring has arrived in Texas and our roadsides are covered in wildflowers. 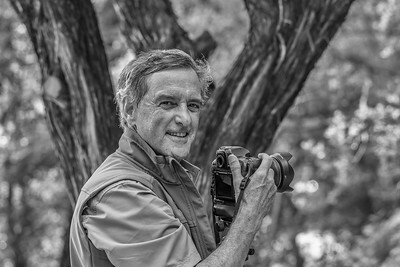 3-29-2019....Please meet fellow SM’er David Holland from Houston, Texas. 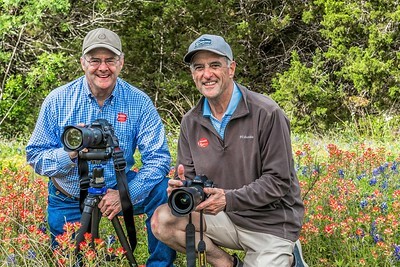 I had the honor of giving him a tour yesterday of Lady Bird Wildflower Center in Austin. He is a real pro with that Nikon. 3-28-2019....Reunion Tower in Dallas, Texas. Reunion Tower, also known locally as "The Ball," was completed on February 2, 1978, along with the Hyatt Regency Dallas at Reunion, as part of an urban redevelopment project that also renovated the historic Union Station, which today services Amtrak, Dallas Area Rapid Transit, and the Trinity Railway Express to Dallas/Fort Worth International Airport and Fort Worth. When it first opened, the tower included radio station KOAX-FM, now KRLD-FM 105.3 FM, once owned by Westinghouse Broadcasting ("Live twenty-four hours a day from five-hundred feet above the city"). Because it is not used as a broadcast tower, it is not listed in the FCC Database. Reunion Tower reopened its restaurant level on February 9, 2009, after it was closed for major renovations on November 16, 2007. The observation deck reopened October 5, 2013, just in time for the Tower's 35th anniversary. 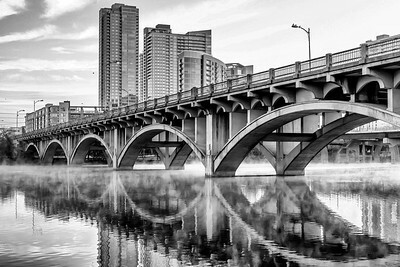 The tower is located about 1,000 feet from Dealey Plaza and the site of the assassination of John F. Kennedy. 3-27-2019....a few days ago at entrance to Lady Bird Wildflower Center. I found 5 eggs in her nest. 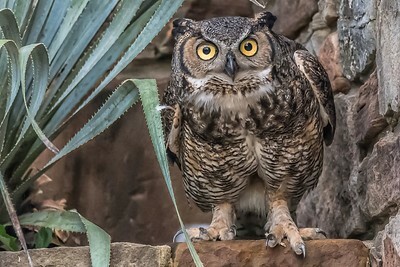 3-26-2019....Yesterday’s view of our Great Horned Owl named Athena. 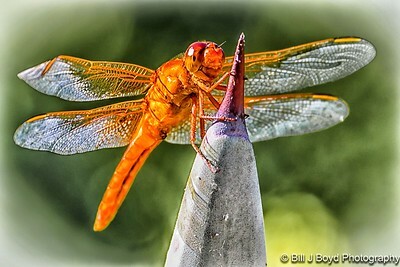 For 9th consecutive year she has nested in same location at Lady Bird Wildflower Center in Austin. She nested on Valentine’s Day this year. She is now sitting higher in nest so that tells me the owlets have hatched. Owlets are not big enough to look over planter edge yet but it should happen any day. Her nest is 10-feet above entrance arch. Last week 12,000 people walked under her nest and she was not disturbed. BTW...she has not left nest since Valentine’s Day. Poppa Owl flys in every morning to bring her food. 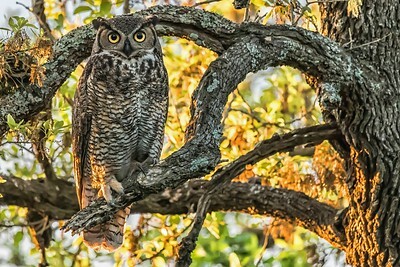 Once owlets are big enough to stand up Athena will sit in nearby tree and watch nest. Owlets will fledge last week of April.